Playing video games online is about incentives and social interaction, as you well know. 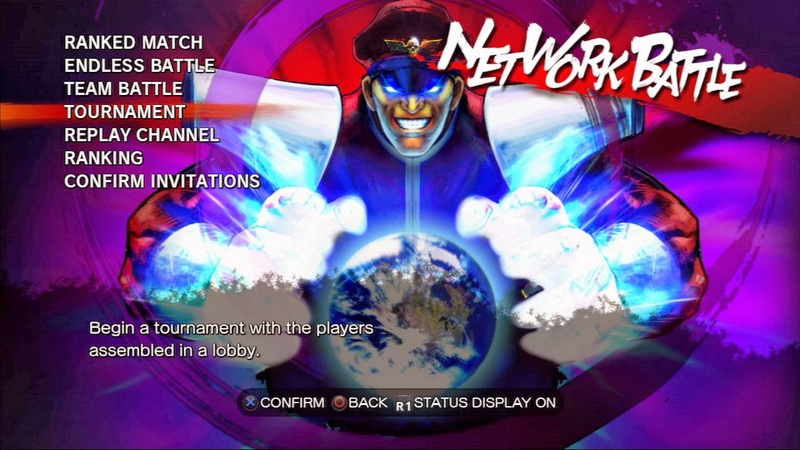 The online components of the Street Fighter 4 series have done an exceptional job of addressing the desires of players across the board by providing eight player lobbies with voice chat and an ability to spectate, multiple gameplay modes, and replay channels. Unfortunately, players do not take full advantage of all gameplay modes, particularly Tournament and Team Battle. It is extremely rare to find a lobby for either, and it's hard to convince friends to play them even if you have known them all of your life. Why are players reluctant to play these modes? It's because there is nothing on the line. A lot of players claim they do not care about battle points (BP) or player points (PP) earned through ranked matches, but these points are an indicator of player proficiency and consistency against unfamiliar competition. A very solid player can lose to an unorthodox style at any time, as we have seen on several occasions. Traversing the salty online road like Ryu to achieve BP and PP "does not matter," but it is respected. A player's numbers speak for themselves before round one begins. One might play above or below one's numbers, but everyone takes notice of these so-called arbitrary stats. The Tournament and Team Battle modes do not have built-in incentives for players. Sometimes, video game players just need a foundation that provides incentives and social interaction beyond bragging rights. Here's my suggestion to alleviate the problem: create "dojos," the fighting game genre's equivalent of clans. Dojos compete with each other to earn "belts" that represent achievements the dojos have attained in Tournament, Team Battle, and the new Elimination mode. Competing dojos can challenge one another to earn belts that must be defended to retain ownership. Special belts that can never be taken away from a dojo are earned by participating in monthly regional events. Each dojo has to attain a grade in order to challenge others, similar to Challenge mode in the original Street Fighter 4. For example, dojos in the rookie class are only allowed to challenge dojos in the rookie class. Once the dojo earns the next rank, it is allowed to challenge dojos of that same class. 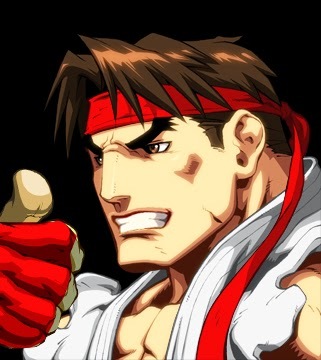 Ryu supports saving the way of the dojo. Dojos are allowed to have a maximum of 20 players. Each gamertag is allowed to join a maximum of three dojos. Any belt that a dojo wishes to retain must be defended at least once every three weeks. Players can follow up to five dojos, which allows them to view each dojo's public profile (including overall record and record breakdowns for each mode) and replays. Double elimination should be an option for Tournament mode. Two of three sets would also be a viable option for Team Battle and Elimination. Dojos can tag others as rivals to track their progress as they attempt to match their feats. Dojos can utilize Online Training mode with spectators to prepare for fights. The dojo system would provide organization and structure for players' desire to test themselves against one another. Dojos would extend the life of Ultra Street Fighter 4 and take advantage of players' innate, burning desire to defeat opponents. Fostering online communities for dojos in UItra Street Fighter 4 is the next step for taking the fighting game genre to new heights as a can't miss gaming experience and a budding business. I hope that the people who make decisions on online improvements for Ultra Street Fighter 4 agree with this assessment. P.S. I encourage all readers to add their two cents in the comments. Capcom has asked for the feedback of the players. Let's keep the conversation going and continue to voice our opinions to ensure we are getting the best experience possible.